Discover Europe is the biggest pan-European photography contest that has been organized annually by Erasmus Student Network. It was created for the youth, those who are passionate about photography, but do not necessarily have any professional experience, those who are not afraid to explicitly manifest their understanding of the surrounding world. Students from all across Europe will have the chance to share their personal perception of the Old Continent, as this is the leading theme of each edition of the contest. The main concept behind Discover Europe is to facilitate intercultural dialogue and open up hitherto little accessible career paths for photography aficionados living in Europe through transforming ethnical diversity into unity. The previous, 15th, edition was divided into three separate categories, namely “Citizen of Europe”, “Postcard from Europe” and “Surprise me, Europe!”. The process of receiving applications begins on the 1st of March 2019 and terminates on the 31st od March 2019. 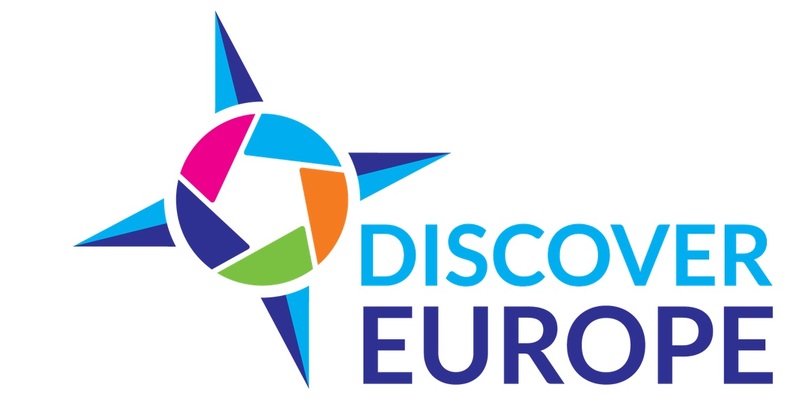 Applications might be submitted through www.discovereurope.esn.pl platform. The most outstanding pieces will be selected by professional jury. Winners will be awared during a ceremony, which is going to take place in May 2019, in Warsaw. In the previous edition participants had an opportunity to win a full package tours funded by our main sponsor, photography books, discounts to bookshops and subscriptions of photo magazines.. This year's prize is still being negotiated and will be announced soon. The Organiser of the Competition and the authors of the Competitions website do not take responsibility for the legality of the Photographs of individual authors concerning the copyright laws of the applied Photographs. An application of a Photograph is equivalent to declaring possession of full copyright rights to that Photography. The Organiser reserves the right to use and share the Photographs for the purposes of informing about the Competitions results, promotion and popularisation giving the surname of the author without his written consent.